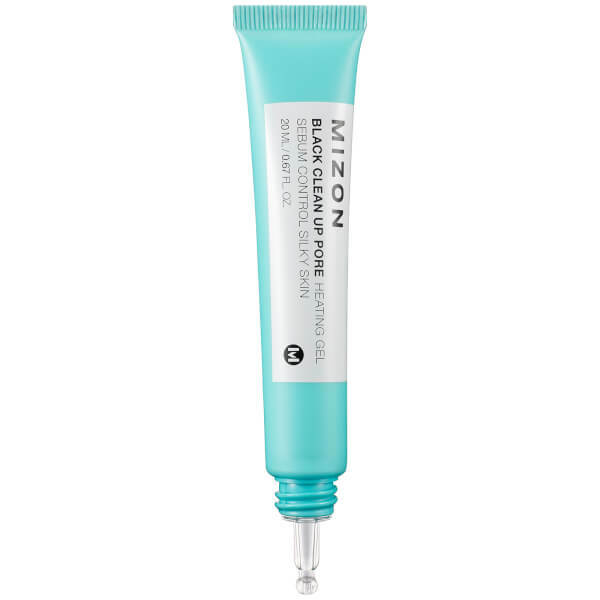 Utilising the latest in Korean skincare trends, Mizon’s Black Clean Up Pore Heating Gel reacts with skin temperature to effectively melt away the appearance of blackheads. 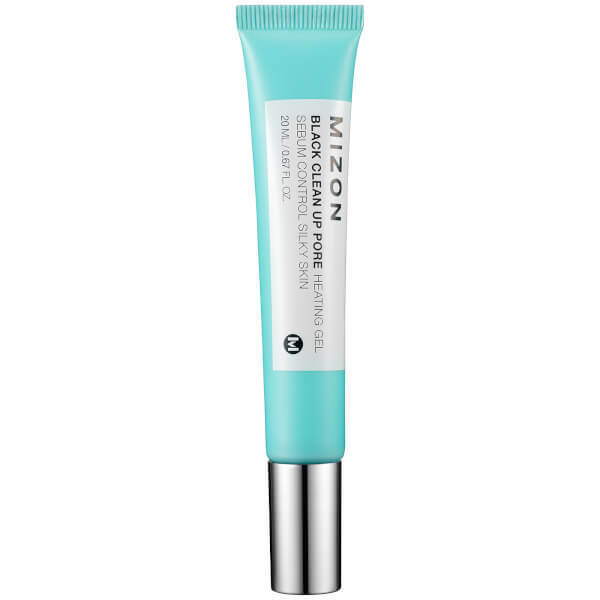 Offering a targeted solution to congested and oily skin, the innovative gel formula gently massages the epidermis with a Heating Gel Technology that helps to dissolve dead cells and impurities, resulting in unclogged and cleansed pores. 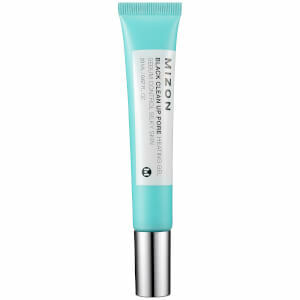 Ideal for areas prone to blackheads including the nose and T-zone, it leaves skin feeling smooth, supple and deeply purified. After washing and drying your face, take an appropriate amount and massage it into your nose area. Once you feel the thermal sensation, massage it thoroughly for about 1-2 minutes and then rinse it off with lukewarm water, finishing off with cold water.